When it comes to watching YouTube Kids you'll need to be in one of the countries officially supported by the app. That's because if you download while in an unsupported nation, the app will disable itself and keep you from watching. 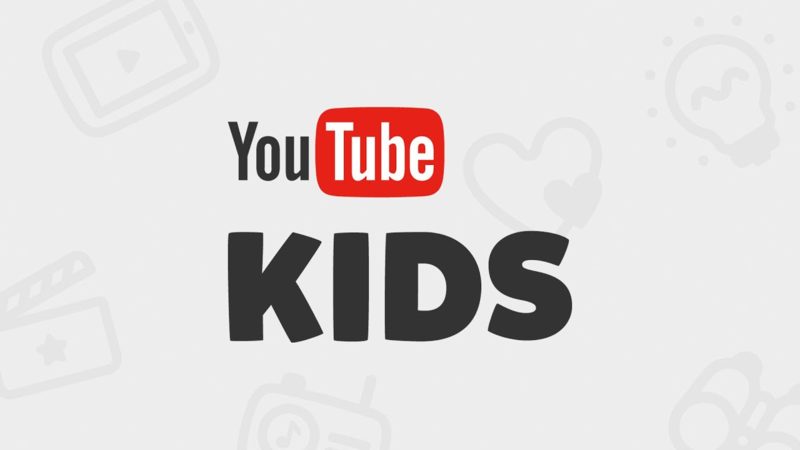 Today there's good news for six new countries in Europe who don't have to worry about that anymore, as YouTube Kids has expanded again, bringing the total number of countries covered up to 53. Most apps have their region locks circumvented by simply installing the APK via a third-party source, like APK Mirror. However, YouTube Kids in particular actually has the ability to disable itself if it detects you're not in a supported country. That auto-disabling will no longer be a concern for users in six additional countries, bringing the total to 49. There are many digital ways to consume our photos and memories these days — browsing on our phones, casting to a large TV, showcasing on a Smart Display like the Google Home Hub — but if you want physical copies of your pics to flip through and enjoy, you will need to print them. 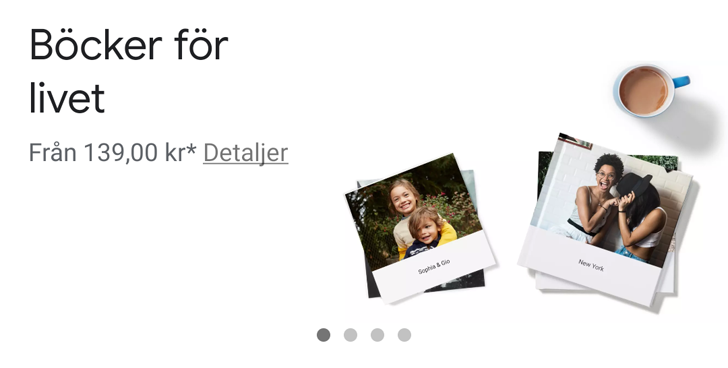 Google Photos offers a photo book service in several countries, and now it's expanding to 14 more in Europe. 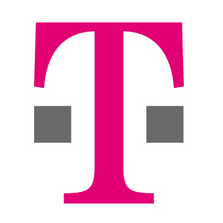 Free international roaming is one of the many nice perks T-Mobile offers to entice customers. When the Uncarrier launched the feature over a year ago, it supported over 100 countries. That list has now grown to over 120. The latest addition includes Paraguay, in South America, and Croatia, in Europe. You know those orange headphones that come pre-installed on stock Android devices? They pump tracks through a service called Play Music. It's a downright dandy offering, but it's only available in certain countries. As of now, that list has just expanded to include thirteen more. These new additions are spread predominantly throughout Eastern Europe. 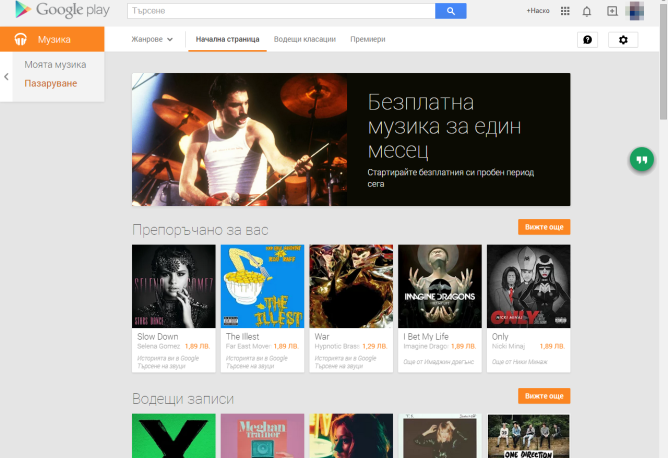 Here's what Play Music looks like if you're browsing the web in Bulgaria. 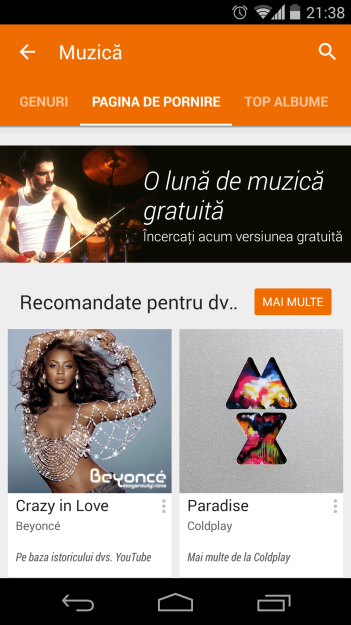 Here's what the Android app looks like in Romania. Residents don't just have the ability to back up tunes to Google's servers.